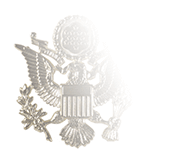 In conformity to Navy regulations regarding gold belt buckles for Officers (including Chief Warrant Officers) and CPOs and silver for enlisted Sailors (E-6 and below), we offer three versions of the Surface Warfare buckle. 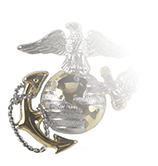 Both the Officer and CPOs versions feature a gold buckle, with a gold Surface Warfare insignia for Officers and a silver insignia for Chiefs. 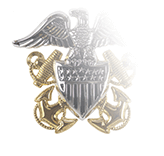 The enlisted Sailors’ buckle and insignia are both silver. 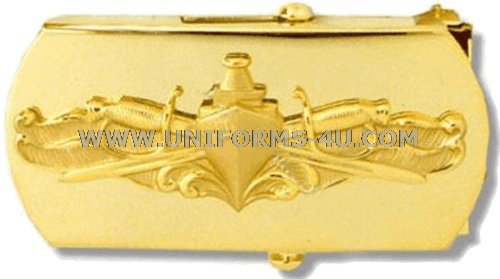 This decorative buckle, authorized for optional wear by Article 3603.6 of Navy uniform regulations, can of course be worn only by those Officers and enlisted Sailors who have earned the Surface Warfare qualification. 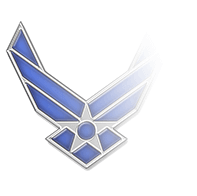 The qualification program for Officers was launched in 1975, and four years later an Enlisted Surface Warfare Specialist (ESWS) qualification program was established. 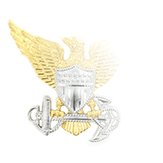 The ESWS program was voluntary until 2009, when the Navy mandated that warfare qualification was mandatory for all enlisted Sailors assigned to a designated warfare qualifying command.